Laughter Yoga taps into your inner child and brings an overall feeling of joy and peace. During laughter yoga we do yogic breathing, easy yoga stretching, and movement. We laugh as a group and it becomes infectious and uplifting, which is the goal. 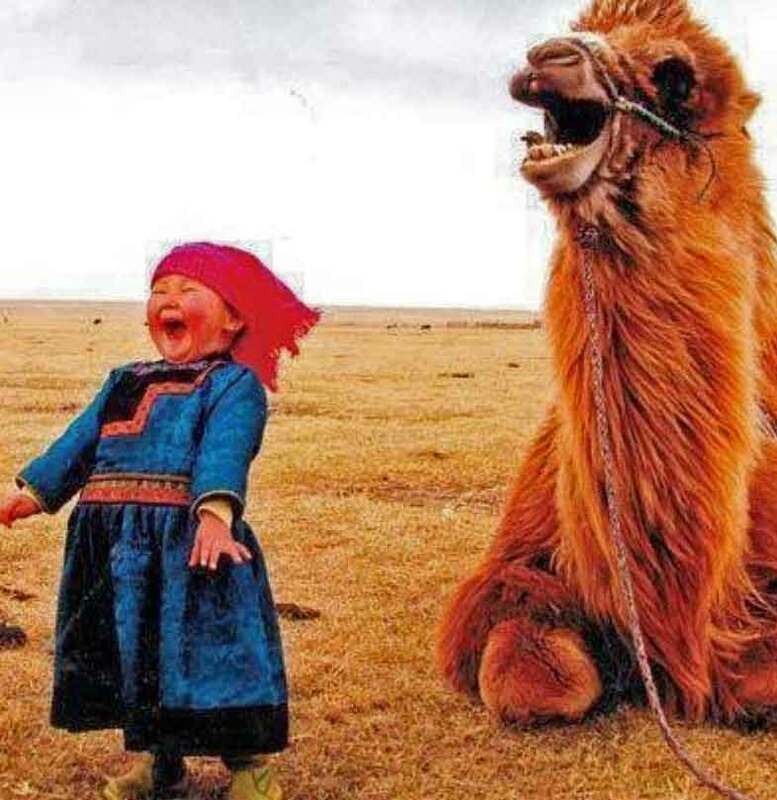 This kind of deep laughter exercises the diaphragm and lungs and gets rid of stale air, and brings youthful mobility back to our ribs, creating preventative care for our bones and organs that don’t usually get a work out, even with a work out. Immune System which not only prevents you from falling sick, but also helps to heal a variety of illnesses like hypertension, heart disease, diabetes, depression, arthritis, allergies, asthma, bronchitis, backache, fibromyalgia, migraine headaches, menstrual disorders, cancer and many others. 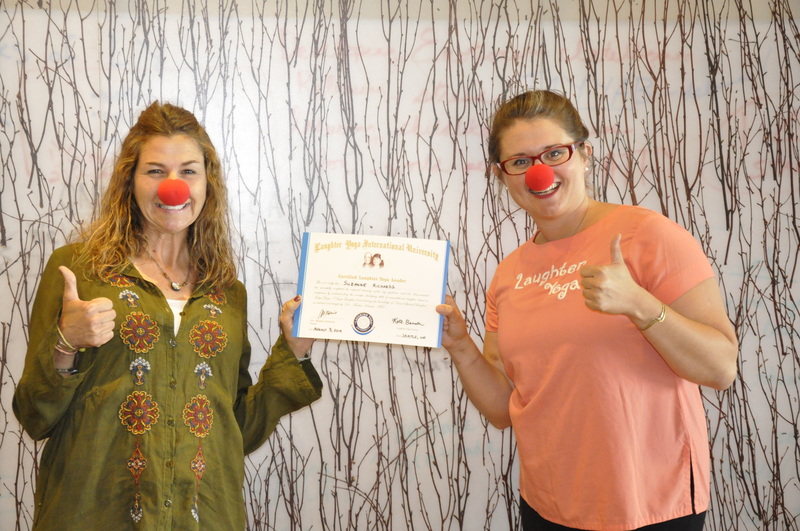 Suzi is a certified Laughter Leader and available for private sessions of large groups, conference meetings, classrooms, senior centers and the like. Suzi also offers regular classes in Worland at The School of Holistic Living. Please check the schedule here to see class times and availability. Or simply call Suzi to arrange a date for your event or possible regular class.